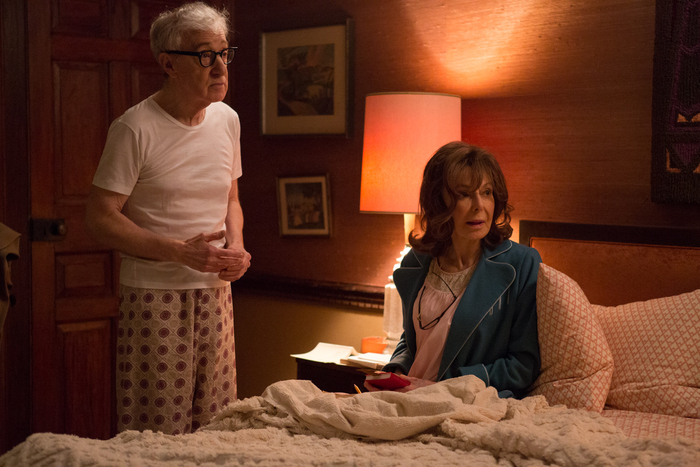 The six-episode Amazon series will premiere on September 30. Image courtesy of Amazon Studies. 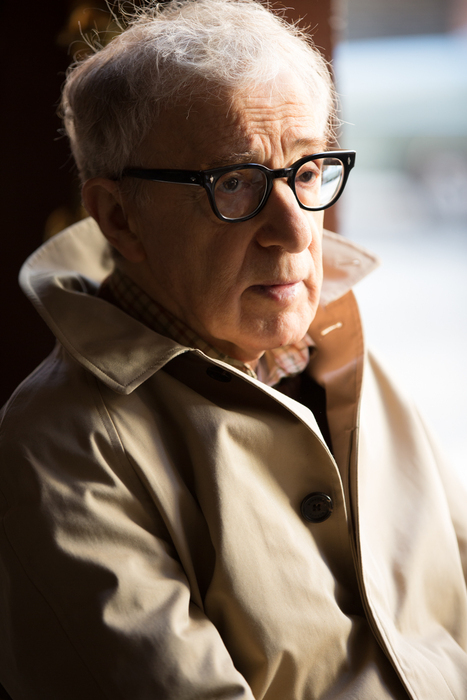 In exactly one month Woody Allen’s first television venture, “Crisis in Six Scenes,” will debut exclusively on Amazon. 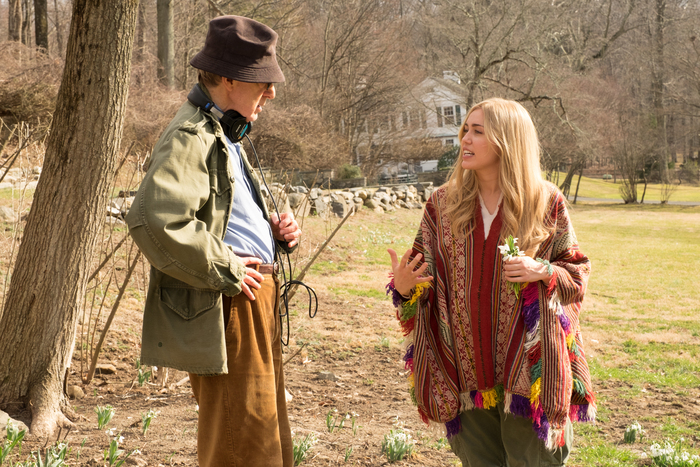 The six-episode series stars Allen alongside Miley Cyrus and Elaine May and, the first images have just been released by the streaming service. 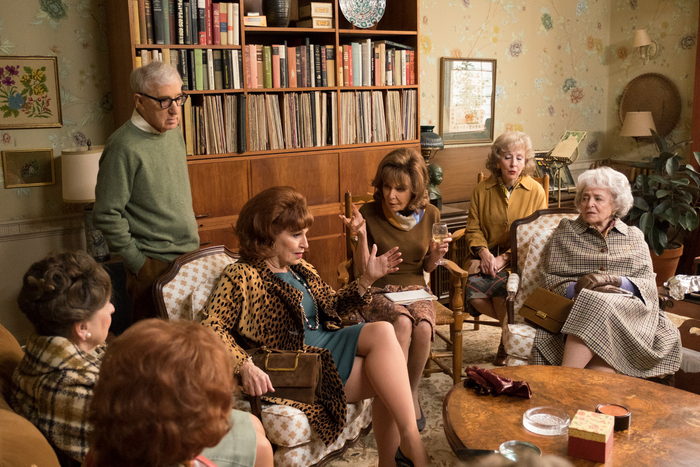 “Crisis in Six Scenes” takes place in the U.S. during turbulent times in the 1960’s. 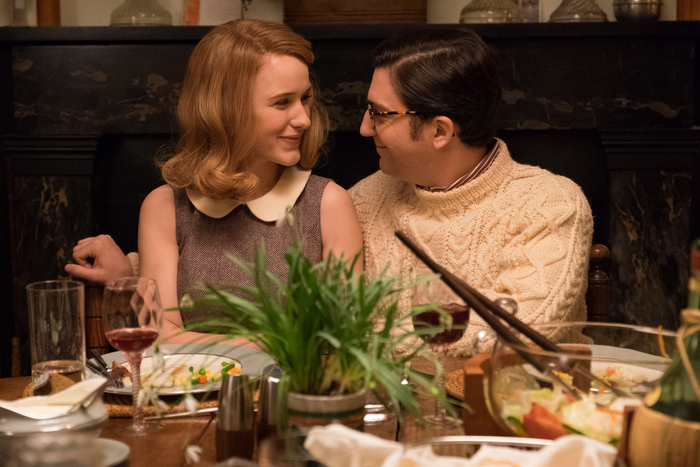 The story follows a traditional suburban New York couple (Allen and May), their friend-of-the-family houseguest (John Magaro) and his fiancée (Rachel Brosnahan) who have their conservative beliefs challenged by a young hippie (Miley Cyrus) who’s caught up in the ’60s movement and inspired by radical communist leaders, according to EW. The comedy was created, written and directed by Allen and executive produced by Erika Aronson and produced by Helen Robin. The first snippets of the series were released in the beginning of August during Amazon’s panel at the Television Critics Association, where the official title was also announced. 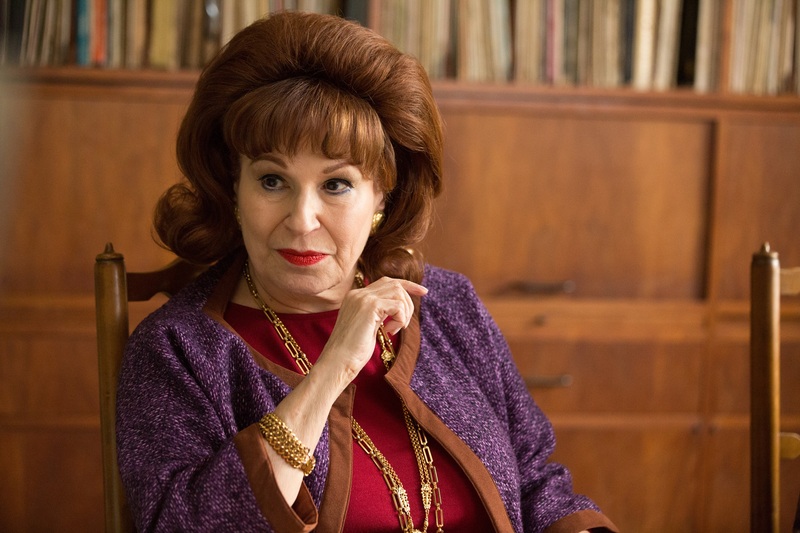 The series is only expected to have one season and Allen previously told The Hollywood Reporter that making a television show was a lot more difficult than he thought it would be. He also discussed the first time he noticed Cyrus on “Hannah Montana” when his kids would be watching the Disney show, “I said, ‘Who is that girl? She’s got such a good delivery. You know, she snaps those lines off so well. The show is a silly little show, but she’s very good at what she does.’” Adding, that she wanted to take some time off, but agreed to do the series because the role interested her. “Crisis in Six Scenes” will premiere on September 30 on Amazon.